Mike Norris is the Owner and Principal Broker of a family owned and operated real estate company that has been in business since 1949.  Mike has been actively involved in the areas’ real estate markets since 1973 and is the Executive Director of NCG Commercial Real Estate. His focus, in addition to coordinating the efforts of the Team of Advisors, is on the Development, Sale and Leasing of Commercial Real Estate. Actively involved in the community, Mike is a current member of the New Braunfels Chamber of Commerce, Saints Peter and Paul Catholic Church, and a volunteer at the Mission of Divine Mercy. 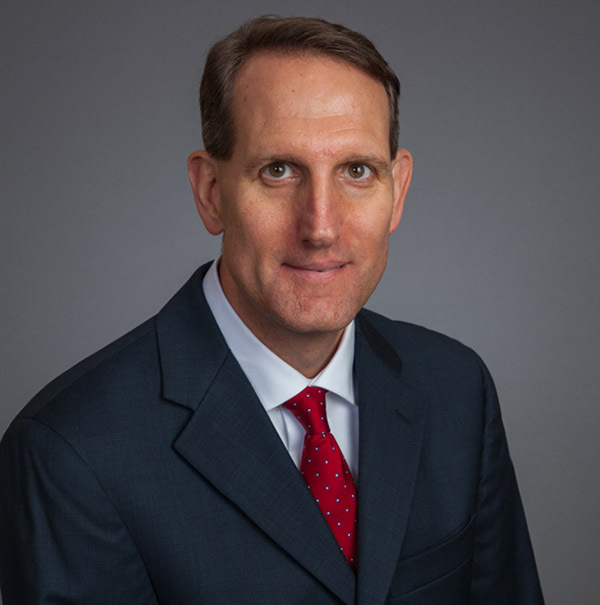 In addition, Mike is both a founder and officer of the Greater New Braunfels Economic Development Foundation and continues to serve in various capacities on boards, commissions, and committees for both city and county governments. Mike is married to Sue Norris (for over 49 years) who is actively involved in helping their daughter Tracey Norris with the operations of Property Professional, Inc., a Residential Sales, Leasing and Management company. Tracey Norris (daughter) is President of Property Professionals, Inc. Craig Norris (son) owns and operates a commercial professional lawn care business. 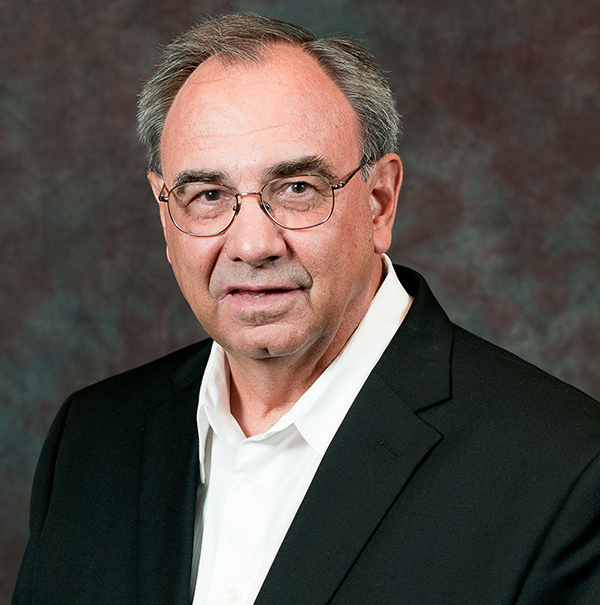 Mike grew up in New Braunfels, attended New Braunfels High School, served his country as a Navy Officer from 1968 to 1973, after graduating from Texas A&M University with a degree in Marketing, and while in the Navy earned a Master of Business Degree (MBA) from the University of Utah. Les Broyles is a Real Estate Advisor with NCG Commercial Real Estate. He has been a licensed Real Estate Broker in Texas since 1987. Les specializes in land, farm and ranch, commercial and industrial properties in the New Braunfels and surrounding areas, as well as South Central Texas. He represents both buyers and sellers in these areas. He also has a background in the banking and finance industry with several years experience in that field. 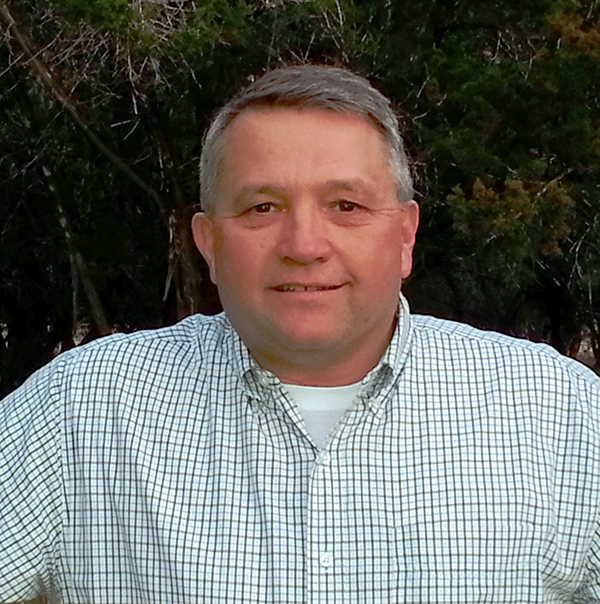 Jay Dabbs is an Advisor with NCG Commercial Real Estate in New Braunfels, TX. 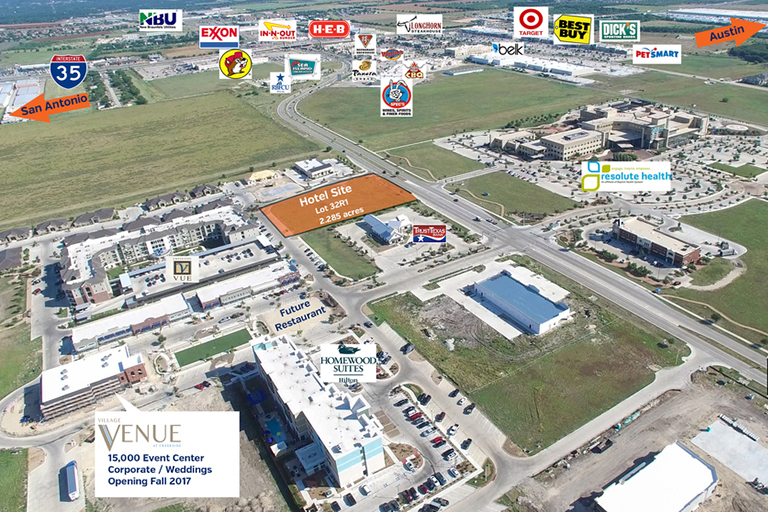 He specializes in multiple product types to include Retail, Office, and Land Development. Jay believes integrity is his most valued asset. His business is built on treating others with respect and communicating effectively. 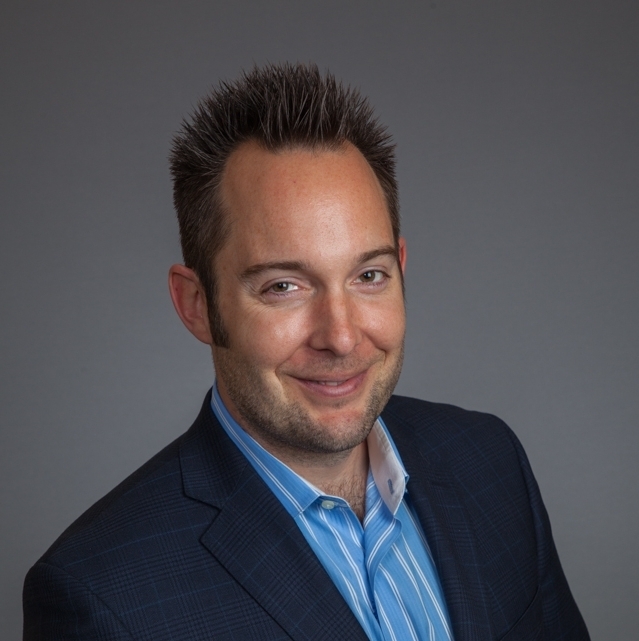 Jay's background in marketing gives him an advantage when negotiating complicated and lengthy commercial real estate transactions. Jay and his wife have lived in the area for 21 years. Jay serves on the Planning and Zoning Commission for the City of Cibolo. His wife is a Pediatric Nurse Practitioner with a heart to serve the community. Their son is studying music education and performance at Texas Lutheran University while their daughter attends Samuel Clemens High School. Kristin Schmidt is focused on being an expert in commercial Real Estate. She enjoys working in the central Texas, Hill Country areas. 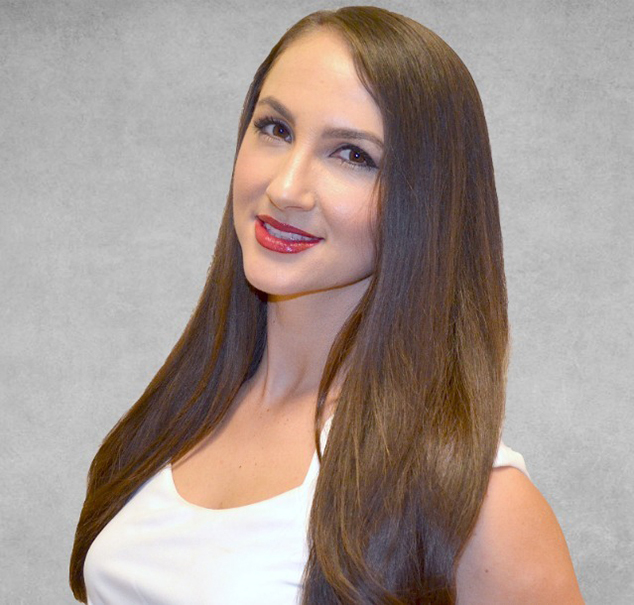 Lucretia Bock is a Commercial Real Estate Associate Advisor with NCG Commercial Real Estate. 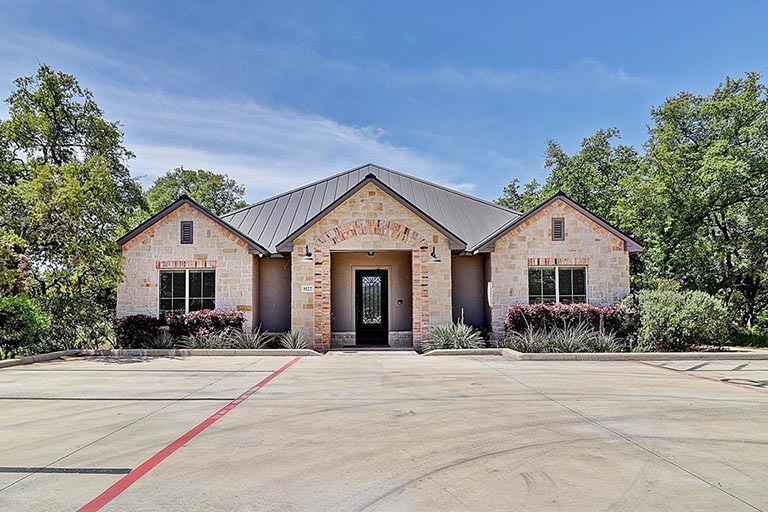 Lucretia specializes in office properties in the San Antonio Market including New Braunfels and surrounding areas, as well as South Central Texas. 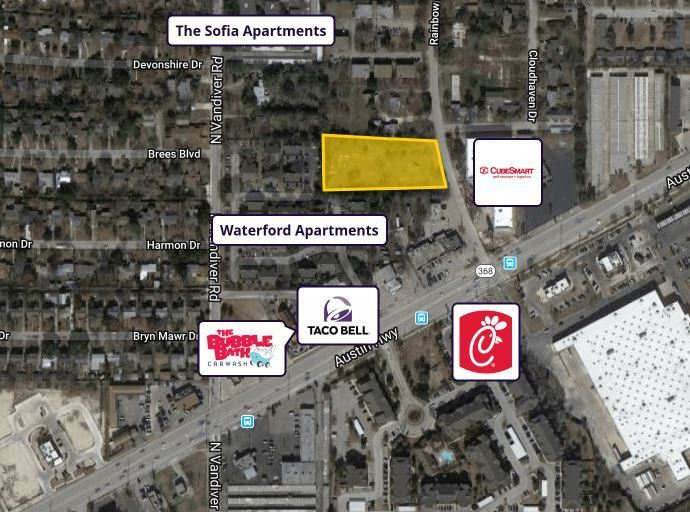 Lucretia represents both buyers and sellers in these areas. She also has a background in the automotive and finance industries with several years’ experience in those fields. 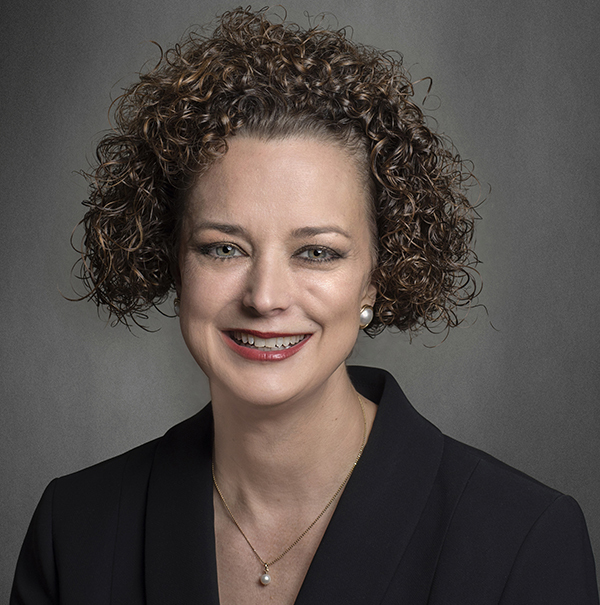 Lucretia was born in Austin and raised in New Braunfels, TX (Comal County) and received her Bachelors of Arts from Sweet Briar College, Sweet Briar, VA in 1997. 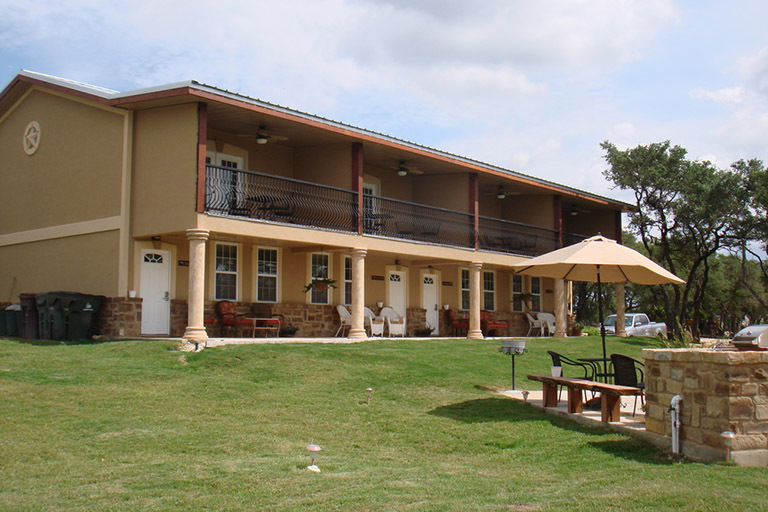 Lucretia has resided in New Braunfels for over 35 years. Lucretia is an active member of her church and volunteers with the Comal County Habitat for Humanity. 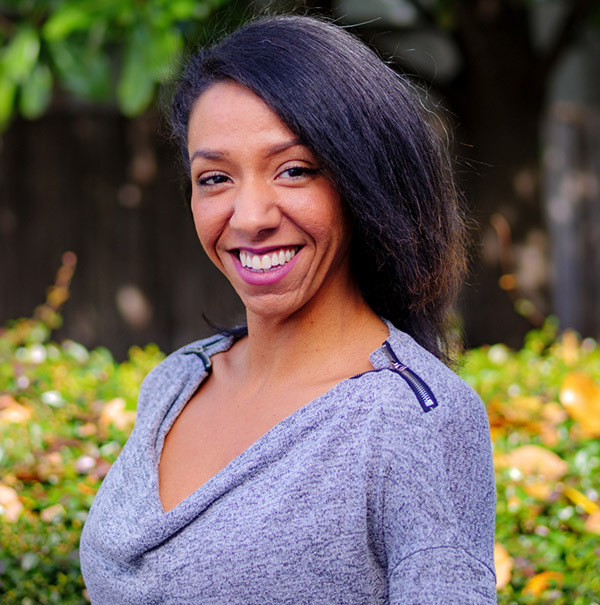 Angelica Newton is the Marketing Director with NCG Commercial Real Estate. 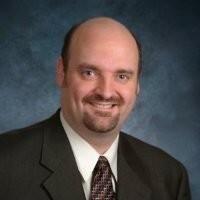 Chris Blankenship serves NCG Commercial Real Estate as a Senior Advisor. He has worked with the Norris Commercial Group since 2008, and has focused on development, analyzing commercial income producing properties, along with finding solutions to help facilitate transactions between buyers and sellers. His prior experience includes working in both Legal and the Public Accounting fields; focusing on forensic accounting and tax disciplines. Wanting to push outside that realm, Chris dedicated himself to becoming a Commercial Real Estate Professional, where using his unique talents in communication and analysis would serve clients well. He graduated with a Bachelors of Accounting from the University of Texas – San Antonio, and holds a CPA license in the State of Texas. Chris enjoys getting to know each person and their overall situation so that he understands their needs, interests, and goals. Blending these different facets together becomes an important part of the overall solution when it comes to navigating and structuring a real estate transaction. In his spare time, Chris enjoys photography, mountain biking, hiking, and traveling with his wife. Some of the most beautiful places he’s mentioned are the Riviera Maya peninsula of Mexico, fall Aspens in Colorado, and fresh powder days on mountain slopes. The beauty and the curse of technology is you can never really be out of contact, there are several ways to contact us here at NCG Commercial Real Estate. Don't be afraid to ask the only silly question is the one you never ask.